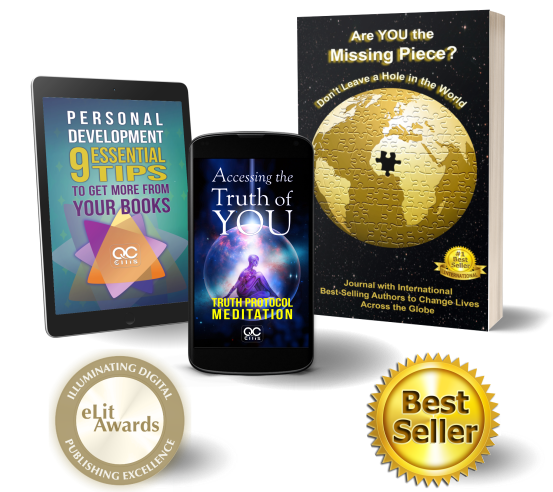 Do you want deeper insights into who you are and what is possible for you? Colin’s mix of straight-forward logic (based in your experience), plus originality and time-tested principles, brings simple yet profound practices into your daily life. His books bring you a wealth of wisdom. 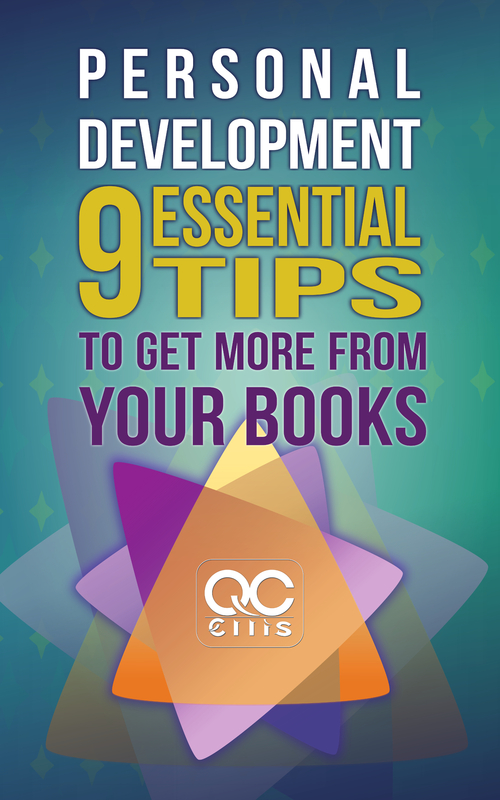 9 essential tips on how to make the most of any material on personal development. The shifts in attitude needed so personal growth advice works for you. How to read self-help books on success – with discernment. Short and snappy, this little book is an easy read but packs a big punch when it comes to changing the way you look at what books and other material on personal growth are trying to get you to recognize and implement. Experience and embody the TRUTH. Gain greater access to your true nature in daily life. 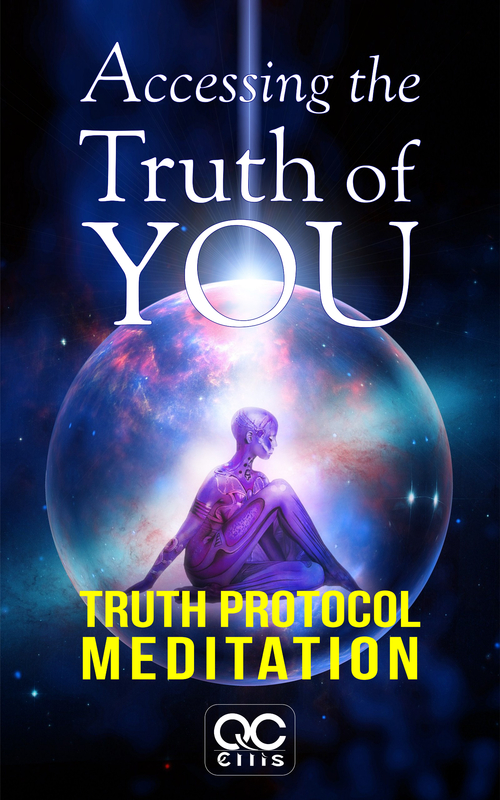 Dissolve untruths – such as limitation, resistance, fear and other blocks. Be genuinely authentic with greater freedom of expression and connection. What are the most common myths about meditation? 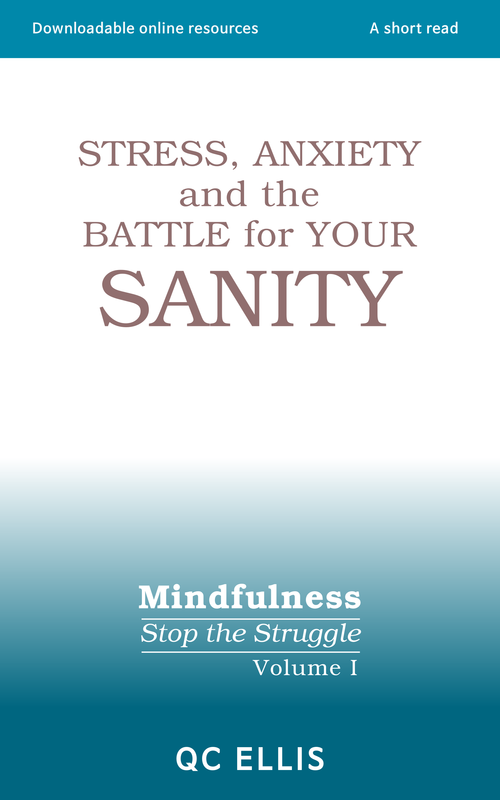 NEW BOOK in the “Mindfulness: Stop The Struggle” series of short-read books. They are designed to take you through the journey from stressed and depressed to happy and free from anxiety. This 1st book will help you to Understand the plight of people who are the casualties of long-term stress. Answer the question “Why can’t people who are anxious be positive?” Also, recognise Why is it so hard to overcome anxiety. 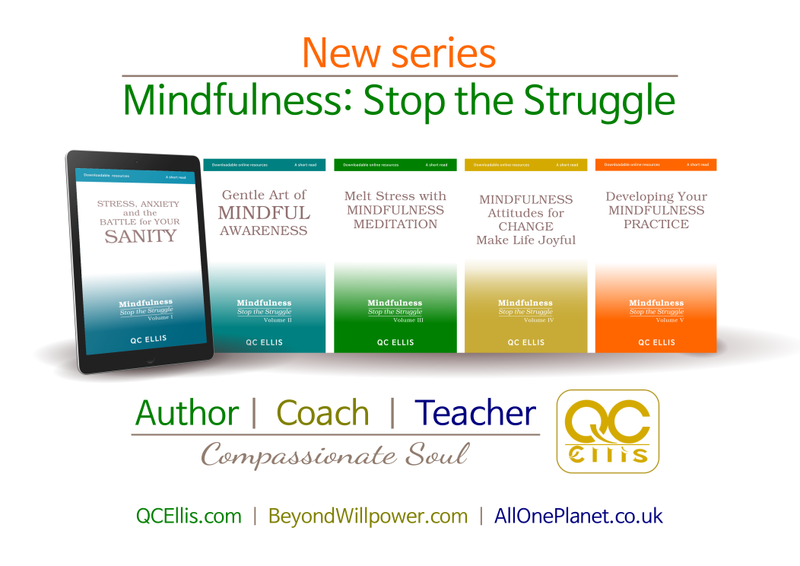 Then discover Why mindfulness succeeds in STOPPING the internal fight. Does EVERY meditation have to go DEEP in order to be classed as a meditation? Is there a point when you never have to paddle in the shallow end again? 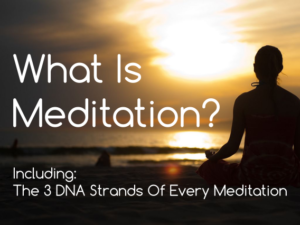 How do you progress in meditation? Or is it more like a game of snakes and ladders? Hi, my good friends say I’m “spiritual” but I’d have thought they’d know me better. I guess they might mean they see me wanting to help people when I can – that compassionate side. Or maybe they have experienced my intuition – I am an INFP (Meyer-Briggs Introvert, iNtuitive, Feeling, Perceptive). I think it is just because I’ve spent more time than most on meditation and other retreats and studying personal and spiritual development. Yes, I want to share the wisdom I’ve gathered, but I also know one-size-DOESN’T-fit-all. I love to teach people who want to learn from experience (not just be spoon-fed). I love to coach people who have a desire to expand and grow but I also know most people would do this naturally if it were not for the weeds in their mind which throttle their dreams. So, I’ve become a week-killer! Although, initially, I went on the courses and retreats, etc., for my own growth – to stop my own weeds from overpowering me – my life is now about supporting others to achieve peace, joy and fulfilment. He hasn’t just done a few meditation retreats – he has been on 3, 6 & 9 month-long Buddhist retreats! In total, over 750 days in silent retreat (most of which was also solitary). He has also been a Retreat Co-ordinator. He doesn’t just do the first level of courses and skills but masters them. His CV includes: Royal Marine Commando at age 16, plus College Lecturer, Project Development and Company Director (mostly for charitable organisations) [Colin’s note: “also many minor jobs; but even in those you mention I was mainly the Chief Bottle Washer and Tissue-Fetcher”]. Like Rocky, he has been hit over and over – including a decade of what’s called the Dark Night Of the Soul – but he got through and bounced back. You know when he is stressed because he is even quieter than normal – not wanting to infect anyone with his internal stuff – yet he is still Mr Positive [Colin’s note: read about how I went from Mr Positive to being unable to be positive in seconds (it lasted years), in volume 2 of my new series – due out in March 2019. He is down-to-earth: yet his teaching is inspired! Schedule a 15 minute chat to see if there is any way I can help - possibly with 1-1 coaching (via telephone or VOIP online conference call). Get on a course. You will also get updates of new articles and review copies of my new books (free or with a big discount) and unique special offers.